A robust Christmas affair to host a visual and practical feast for the senses. Infused with irresistible aromas it is the perfect setting to commence festivities and embrace the 2017 Christmas season. 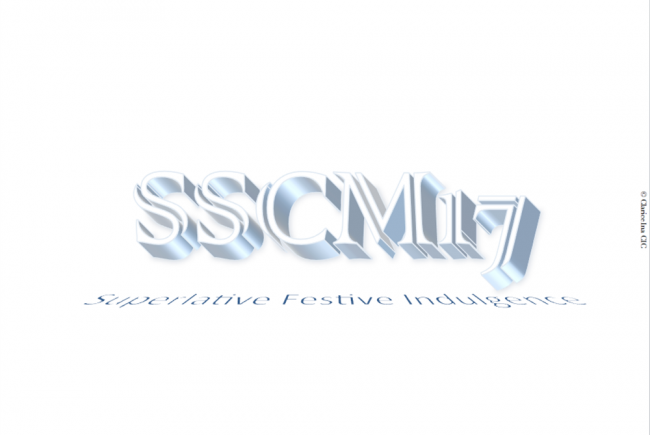 The advent of Christmas is expected to commence in Croydon on Thursday 9 November 2017 when SSCM17 and supporting activities will begin operating. The celebratory atmosphere will offer a delightful way to begin festivities and has been designed to attract an abundance of seasonal shoppers and engage local and small businesses. Local and small businesses will be offered the platform to effectively target the niche market through unique quality produce. 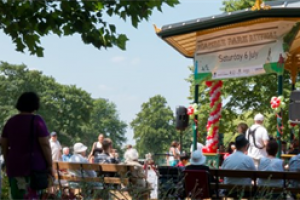 The seasonal shopper will be spoilt for choice in community, shopping, entertainment and dinning activities, represented by the best borough in the Southeast! Transformed into a world of traditional wooden chalets, accented with magical décor, SSCM17 will host a variety of unique products, of appropriate quality including various ethically sourced; expertly cut real Christmas trees, from ClariceIna CIC’s carefully sourced suppliers. Christmastime is an ideal platform for renewal, as it's when most people adopt a positive and open-minded demeanor. Christmas lights immediately improve the visual perception of a town and would attract people into an area of Croydon some people would not otherwise know existed. Responding to the communities needs, ClariceIna CIC seeks to attract an abundance of consumers into the retail core via the illuminations and events of Old Town Croydon; a lost treasure that boasts a wealth of heritage assets, in jeopardy of being forgotten, whilst concentration shifts towards negative aspects. In conjunction with ClariceIna CIC’s robust Christmas affair, the illuminations will help shift focus and improve the image and perception of the vicinity. Lost rich historic character and huge potential. Follow the #SSCM16 countdown at SSCMCI.org See you over there! Christmas has never been so good! ClariceIna CIC serves the community and exists to advocate regenerative visions; through projects designed in-house with the objective of preserving heritage, improving and refocusing image and perception, restoring community pride and regenerating riot-affected communities. ClariceIna C.I.C envisages self-sustaining communities that preserve and celebrate historic character, promote good citizenship and create conditions for growth. Driven by its riot-affected community-based objectives, ClariceIna CIC conceive, develop, manage and execute major ‘National and local identity projects’ to advocate community well-being and strengthen cultural infrastructure; by successfully creating jobs, attracting investment; to lift then sustain economic growth and encourage community integration; crucial to community well-being. 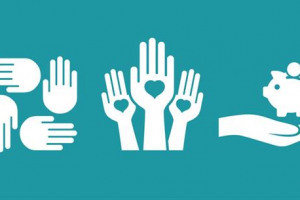 ClariceIna CIC is committed to the design and delivery of a healthy community and responding to a communities needs, seeks to make a positive contribution towards, reversing decline into attractive business destinations. 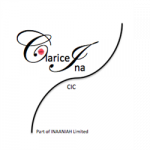 Project Delivery Manager: ClariceIna CIC The Project Delivery Manager takes legal responsibility for receiving and spending the funds raised and ensuring the project is delivered. 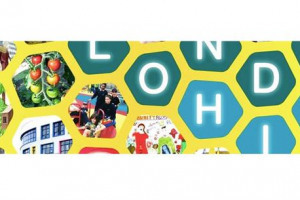 Contractors: Frantic Group,The Christmas Decorators,The Reindeer Centre,MJB Security Solutions LTD,Blachere Illumination UK The team responsible for building or installing the project.